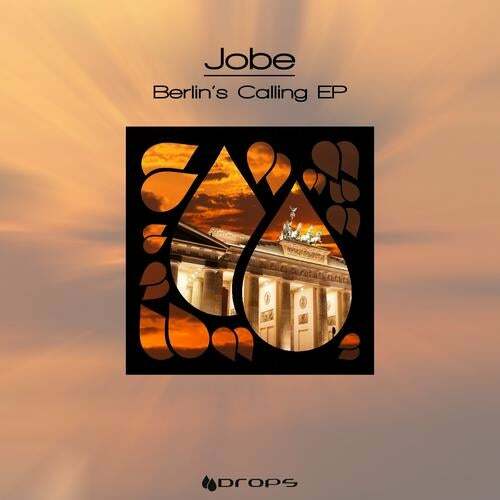 Newcomer Jobe is an English export which surprised us with his work. His passion for the Techno and Minimal genre was obvious when he blew our minds with this pack. His debut release 'Berlin's Calling' is just that. A three original pack that screams BERLIN. Bottom heavy Originals with some exquisite Bass lines and a forward marching groove set by the some nice syncopation of glitch, percussive elements topped with some vocal bits all throughout, some well present ambient sounds adds dimensions, deepness & darkness to these three powerful floor groovers. Get ready to be blown away as we were.